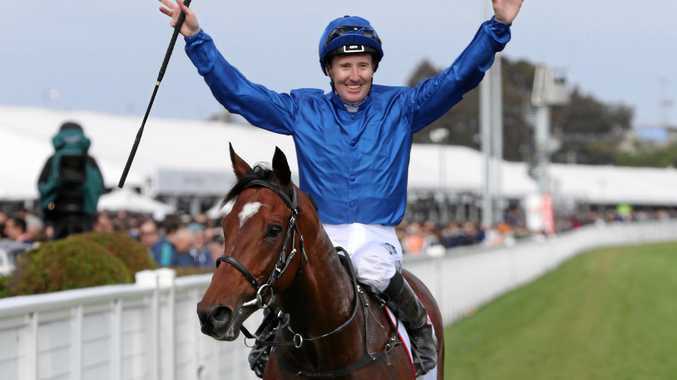 THE all-important Melbourne Cup barrier draw has been held after the final 24-horse field for 2018 was confirmed. Connections of fancied Melbourne Cup runner Nakeeta breathed an enormous sigh of relief after the seven-year-old gelding won a dramatic last-gasp entry into the field. The Scottish stayer Nakeeta was gifted a promotion up to No.24 in the Cup order of entry after connections of English stayer Red Verdon dramatically pulled the pin at the last minute.